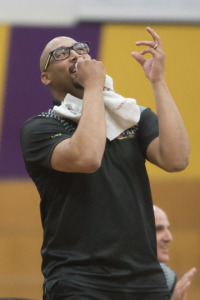 Its Greater to be a Gator! 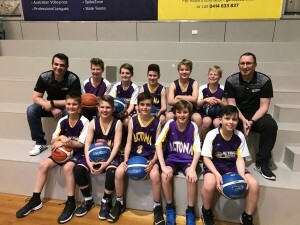 ALTONA GATORS ADVANCED TRAINING PROGRAM - REGISTER NOW! 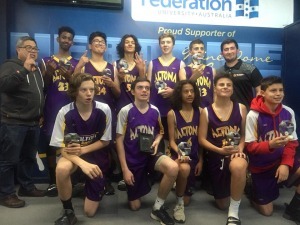 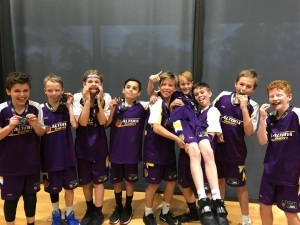 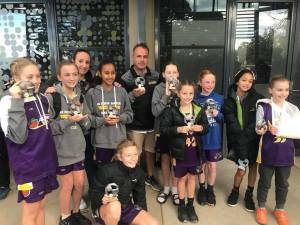 Altona Junior Gators - Winners! 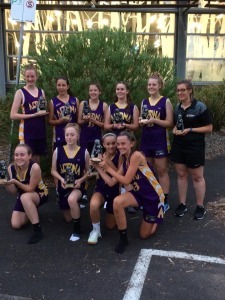 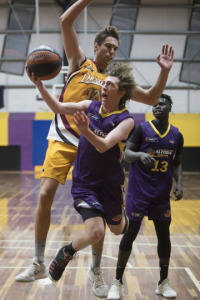 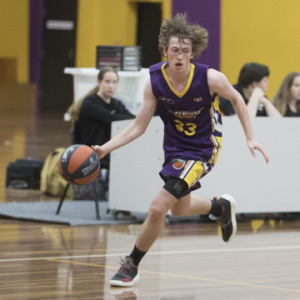 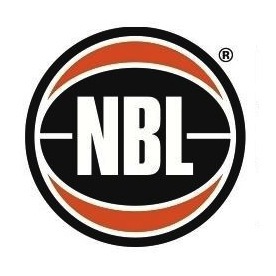 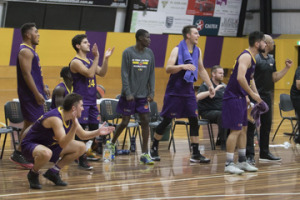 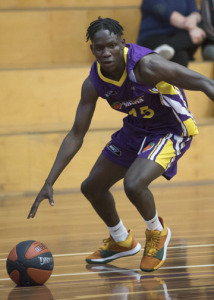 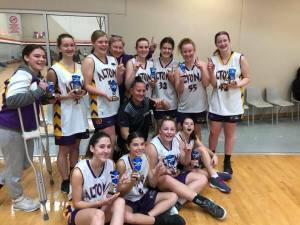 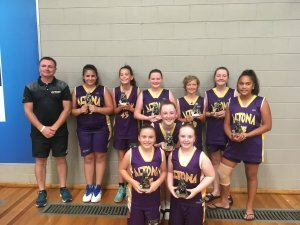 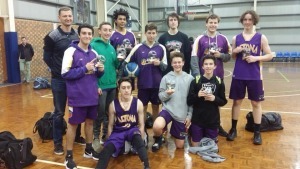 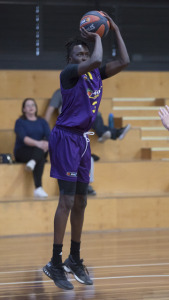 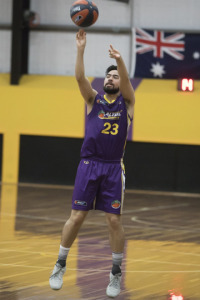 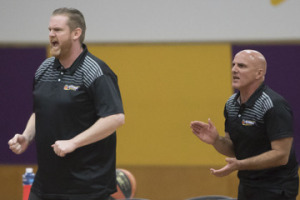 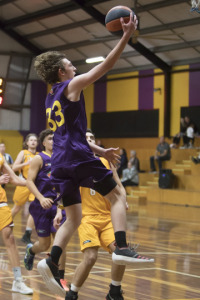 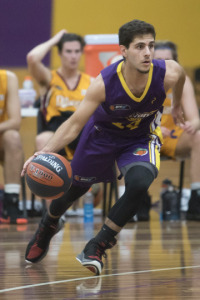 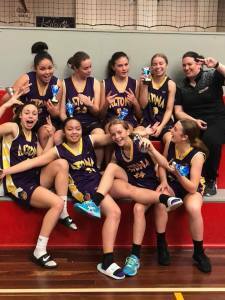 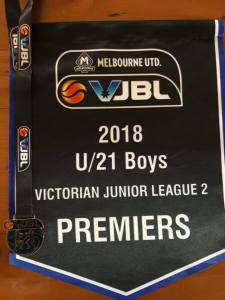 Altona Senior Gators - BIG V Action!